Get ahead of the perspex trend this season with Skin. 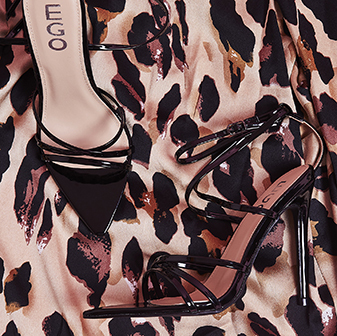 Featuring a clear perspex strap detail, perspex heel and pointed toe shape, you’ll be winning the best dressed gal award. 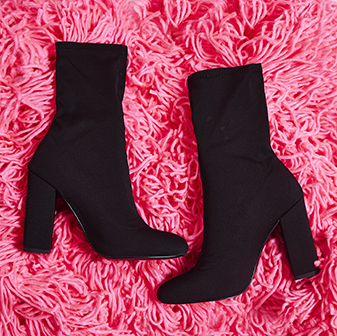 Team these up with a classic skinny jean or a bandeau dress - they’re gonna be a shoedrobe hero.